Remember the scene in Big Night, where Stanley Tucci and Tony Shaloub unmold an enormous Timpano? That scene made quite an impression on me, but I never attempted anything close to that amazing dish. 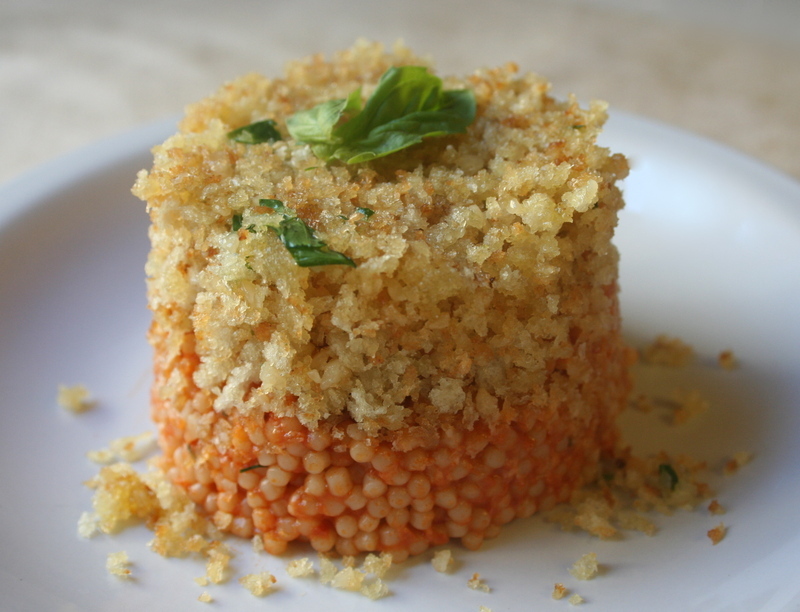 Today I decided to try Michael Chiarello's recipe for Pastina Timbale. 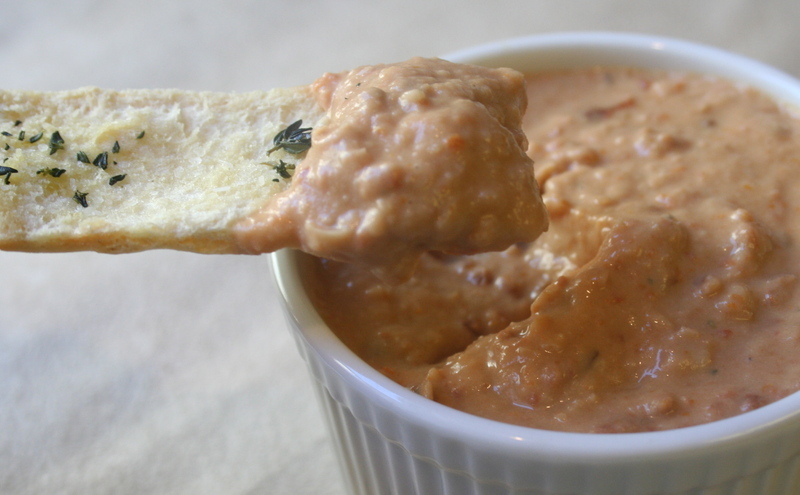 One look at the ingredients told me it would taste great, whether it unmolded properly or not. In fact, I confess to feeling pessimistic about this cooking adventure when I began. To my delight, each timbale was perfect, and I'm now determined to make a huge version someday. The main ingredient is tiny little pasta about the size of large couscous, with a delicious dusting of crisp bread crumbs, parsley, and parmesan. 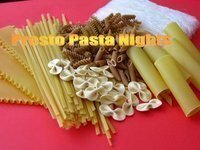 I think this recipe is perfect for Presto Pasta Night, which was created by Ruth at Once Upon A Feast. Every Friday pasta lovers from around the world share their recipes, so do stop by her site and see them. Daring Bakers Challenge: Best Potato Bread EVER! I was quite happy when I learned that the fabulous Tanna at My Kitchen In Half Cups chose potato bread as our Daring Bakers challenge for this month. I thought it would make perfect dinner rolls for Thanksgiving. 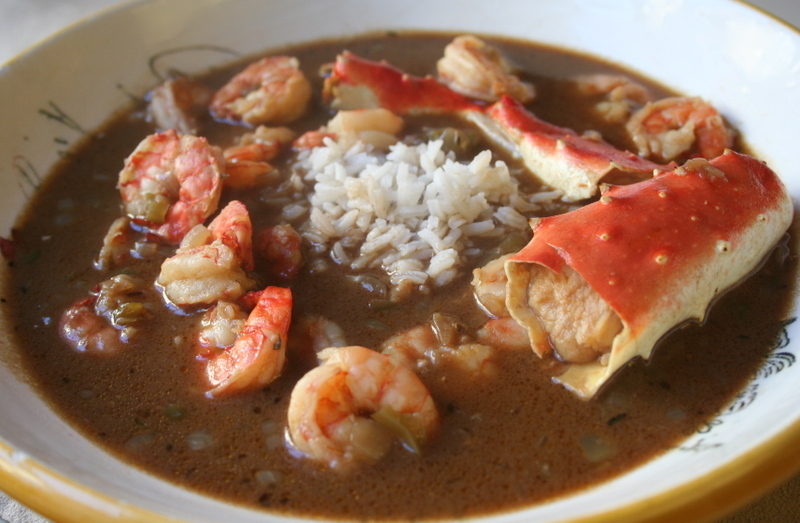 But, I later decided to make shrimp gumbo instead of the traditional turkey, and knew no one would want to sacrifice valuable gumbo space in their stomach for bread. Then, late Saturday night I suddenly realized that the deadline to fulfill the Daring Baker's Challenge was drawing to a close. Early Sunday morning I woke up early and raced to the store for potatoes and yeast. Fortunately, at that time in the morning, no one pays any attention if you're dressed in sweat pants, pajama top, and flip flops decorated with daisies. When I arrived back home, with my provisions, I re-read the recipe and realized Tanna wanted us to be creative with this challenge. 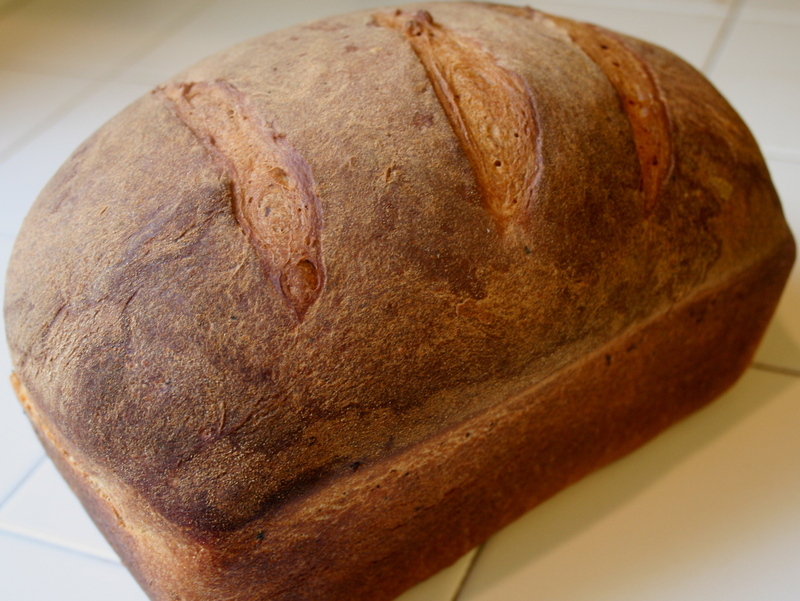 I started making the bread, waiting for some sort of lightbulb moment inspiring a dazzling approach to this recipe. It never came. But, I did bake the best damn potato bread, I've ever eaten! And, I pushed the envelope on the amount of potatoes I added to the bread. I ate a lot of shrimp. Mom made gumbo and had to shell ten pounds of it, so I got quite a few. Delicious. 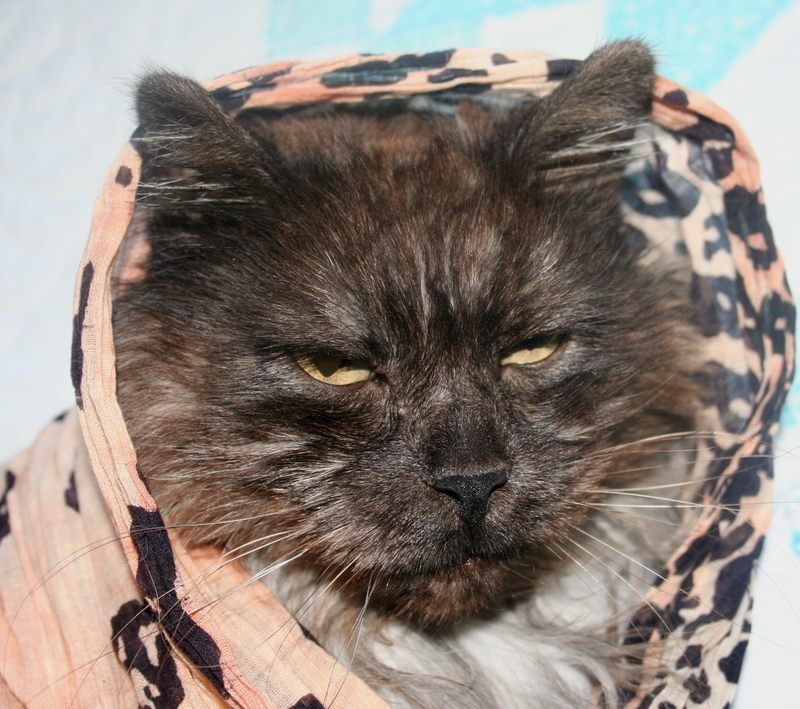 Then I went shopping on Friday, and found this great scarf at Bertha's Kitty Boutique. Do you like it? Weekend Cat Blogging is being hosted this weekend by the gang at House Of The (Mostly) Black Cats. They had some drama there, I tell you! Go read about it at their site. The Bad Kitty Cats Festival Of Chaos is at Mind Of Mog. The Carnival Of Cats is at Begin Each Day As If It Were On Purpose. And you can't miss The Friday Ark. 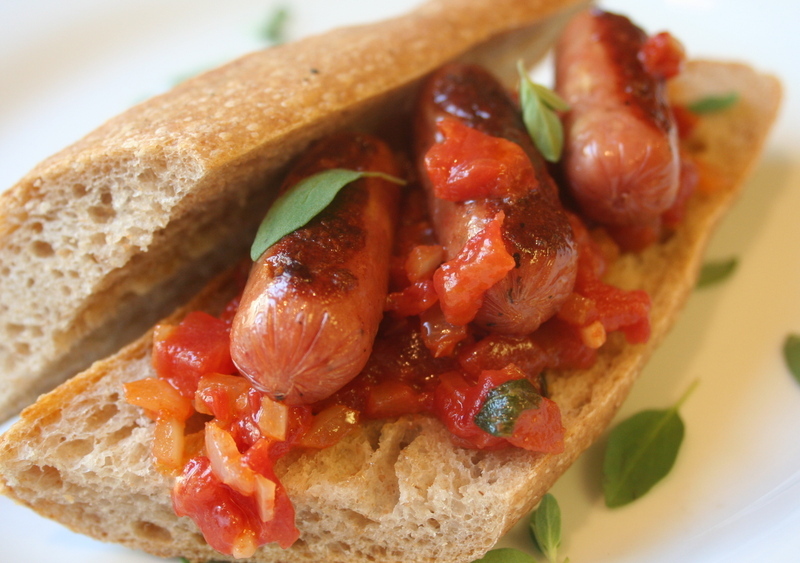 WCB: Sorry Oprah, Hunger Is Not My Friend! 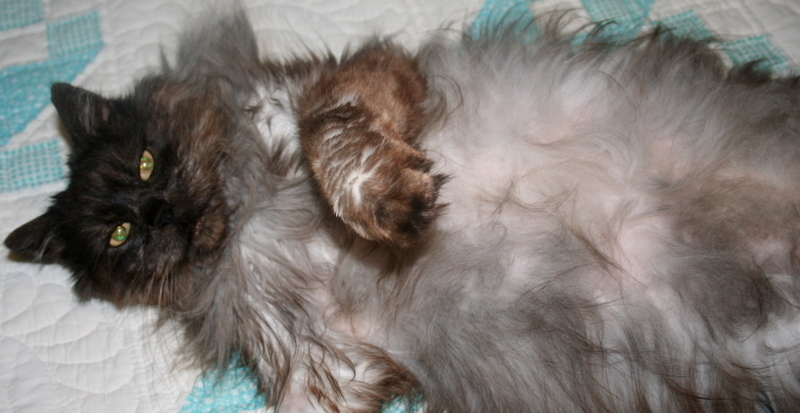 This dieting is driving me crazy. Mom is obsessed with it, if you ask me. I've been trying to break her down with my patented "meow every five seconds until she gives me more food." It used to work, but now she ignores me. Or she gives me a pep talk. Today, she actually held my paw, looked deep into my eyes and said that hunger is our friend because it means we're losing weight. She heard that crap when Dr.Oz was on Oprah. I was there when she heard him say it, and I knew it was going to cause problems. Hunger is not my friend. It means people are not fulfilling their obligation to keep me well fed and happy. Skinny cats are unhappy cats. Or brainwashed. I'm proud to carry most of my weight around my stomach. I love wontons. But, I only crave the soft, boiled versions, not the fried ones. 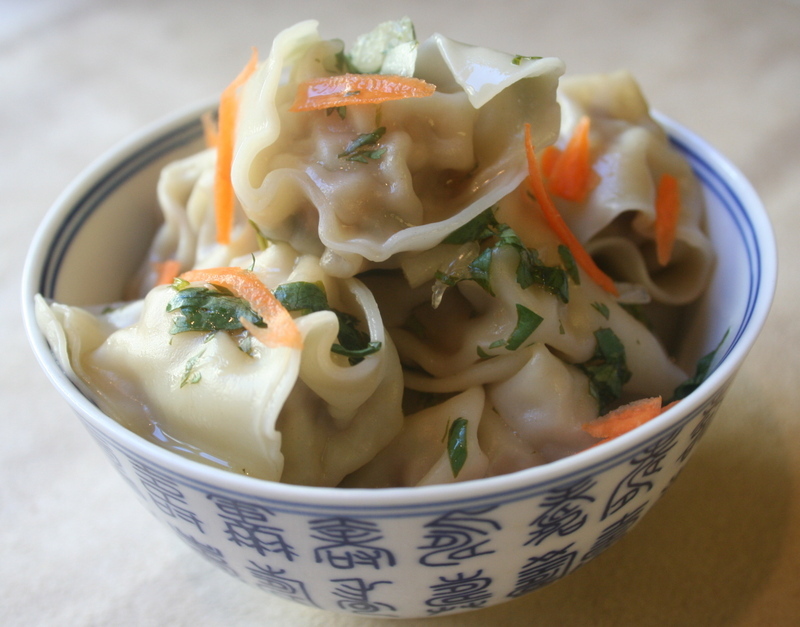 Supposedly, the word wonton means "swallowing clouds." True or not, it perfectly describes the way they look, floating in a bowl of broth. Eating the delicate, soft pasta skins stuffed with filling is sheer bliss. I normally have them in wonton soup, but these were piled into serving bowls, with a fabulous lime dipping sauce spooned on top. Great happiness filled me as I ate these little gems. 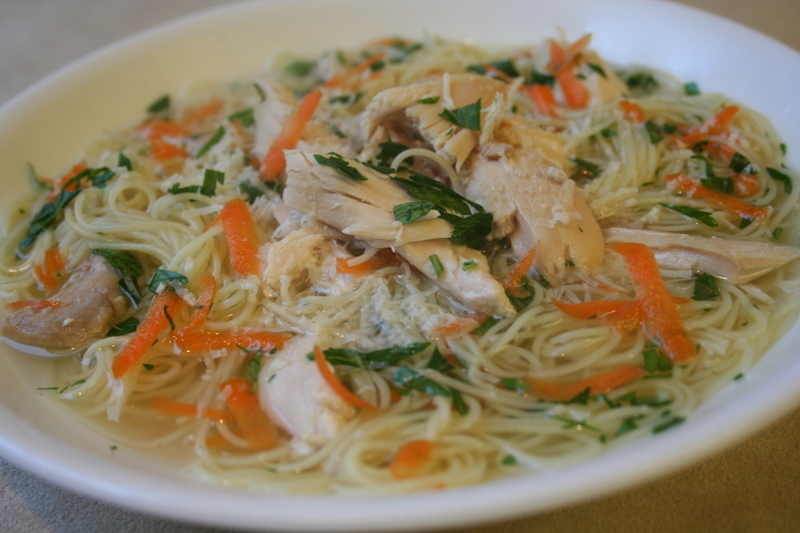 Some people think the Chinese invented pasta, and some say they didn't. I really don't care about that. I'm just eternally grateful that they invented the wonton. Hi, remember us? We are almost growed up and everything. Tomorrow mommy is going to put us in the big outdoor cage. We are very happy about that. Remember what we looked like a couple months ago? Well, things have changed. 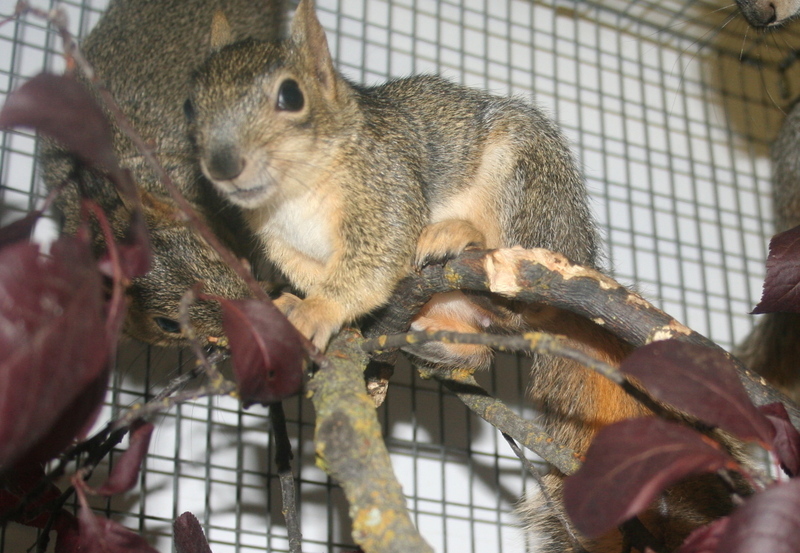 The Western Gray squirrels left a couple weeks ago to be wilded up in Sacramento. They were really scary dudes. 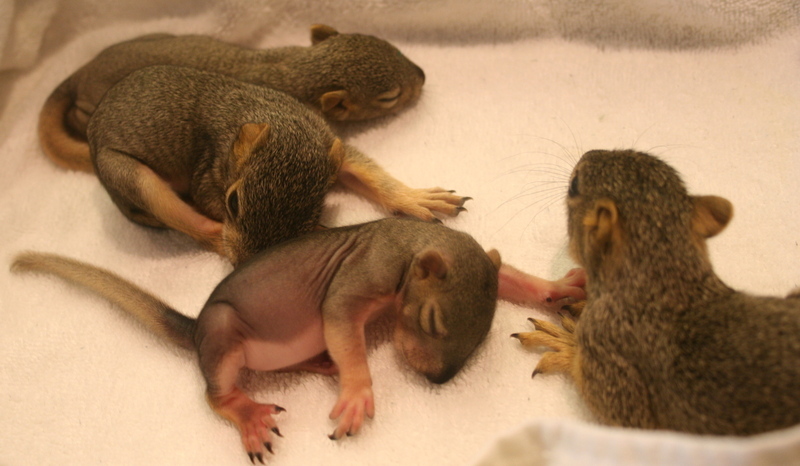 In case you forgot, we are Fox squirrels and we aren't as big as the Grays.